ARC isolates the source of potential or existing problems and installs the most efficient waterproofing system for the type of substrate and surface conditions on a project. 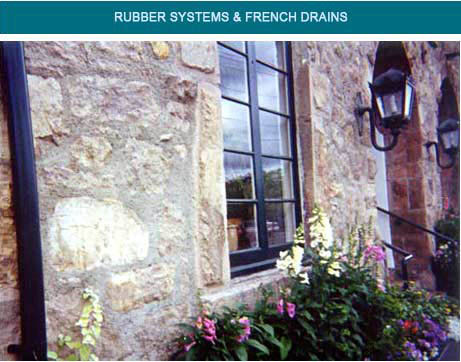 A liquid rubber system with french drain mat protection can be applied on the positive side. ARC is a french drain contractor serving San Francisco, Marin County and the greater Bay Area.